We'll help you build the ultimate redneck. Battle of the Beards isn't a game that will do much for those who aren't Duck Dynasty zealots, but fans will feel right at home in this new mobile game. Its mini-games are ample, and its customization options entertaining - let's be honest, it's not every day you get to blend the perfect mustache and beard combo. We brought you our review earlier today, now here are some top tips to help get you started in the Battle of the Beards. How does the Intensity Meter work in Duck Dynasty: Battle of the Beards? 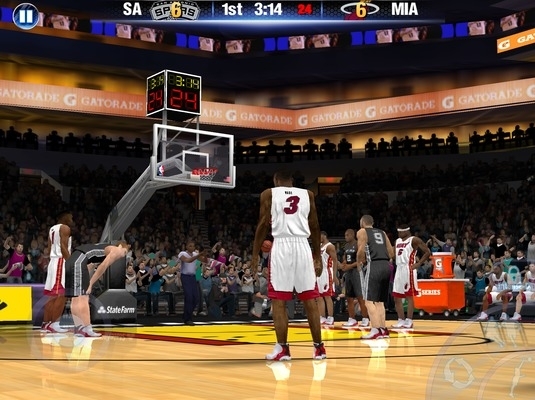 - As the game goes on, the Intensity Meter will dial up, eventually going all the way to 10. 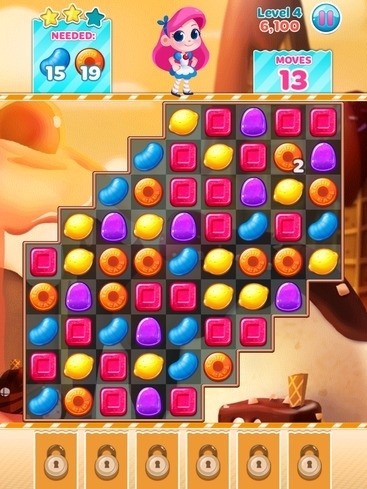 As this happens, the games become a bit harder, and you'll also be given less time to complete each task. What is Beard Talk in Duck Dynasty? - Beard Talk is where you use your money to unlock each brother's voice to hear their "Advice From the Bayou and Beyond." Essentially, it's an add-on that lets you hear the characters speak their minds with a number of popular quotes from the show, while also unlocking a few new challenges in the mini-games. How do you blow up the blind in Duck Dynasty? - To successfully complete the Blow Up The Blind mini-game, you need to push down the detonator just as the marker passes in the red zone. It must be inside this increasingly small section though for the blind to blow up. How do I toss donuts properly in Battle of the Beards? - Use very gentle finger flicks to send the donuts spinning towards the brother's mouth. 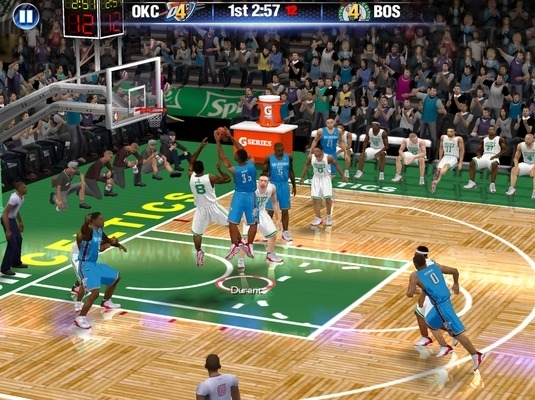 Imagine you're trying to land a hoop over a spike at an arcade, and you'll soon get the swing of things. How do I catch frogs in Duck Dynasty Battle of the Beards? You can't just tap on the frogs to take them home for your pie, you actually need to swipe from the frog to the bucket. Wait for the frog to leap to a new pad before dragging them down, so you have the most time to play with. How do I tape up boxes in Duck Dynasty Battle of the Beards? To successfully complete this mini-game, you need to draw a line right along the length of the box seal. Miss a tiny bit and the score won't register - you'll also need to start the taping on the box itself, not beyond the edges. How do I dye beards quickly in Duck Dynasty Battle of the Beards? This is really easy, although it's not very obvious what it is you need to do. Simply take one finger and very rapidly swipe backwards and forwards right across the brother's beard. What birds do I shoot in the Dove Hunt mini-game in Battle of the Beards? Another mini-game you'll probably get wrong at first is the Dove Hunt. There are gray birds, and white birds. Do not shoot the gray birds, aim only at the pure white ones. Easy when you know how. How can I shoot every duck in Battle of the Beards? There's a long reload time in the duck-shooting section of Battle of the Beards, but here's a really useful tip. Your shotgun shells will actually pass through more than one bird, so if you have enough time, wait for two of them to overlap. How should I toss peppers in Battle of the Beards? Just like with the donut mini-game, you need to use very gentle, very accurate shots to complete this tricky challenge. Just make sure you're using very precise movements and you should have no trouble beating these levels. How do I wake Si up in Battle of the Beards? This is simple when you know how. Simply hold a finger down on him, and then move it side to side to rock him awake! How do I catch fish in Battle of the Beards? Hold your finger down on the fishing hook, and then move it down into the ocean until it touches a fish's mouth. Let go of the screen right away, and it'll be fished up and added to your total. How do I customize my character in Battle of the Beards? To customize your character, you can add new 'Gear' to them. You'll find shirts, pants, hats, beanies, glasses and bandanas to dress them up in, including plenty of Duck Dynasty-labeled wear. Some of these options don't unlock until you level up in the game though - which you can easily do by continuing to play through mini-games. It's worth it, especially if you want to end up looking like ol' Si himself. How do I earn more coins in Battle of the Beards? 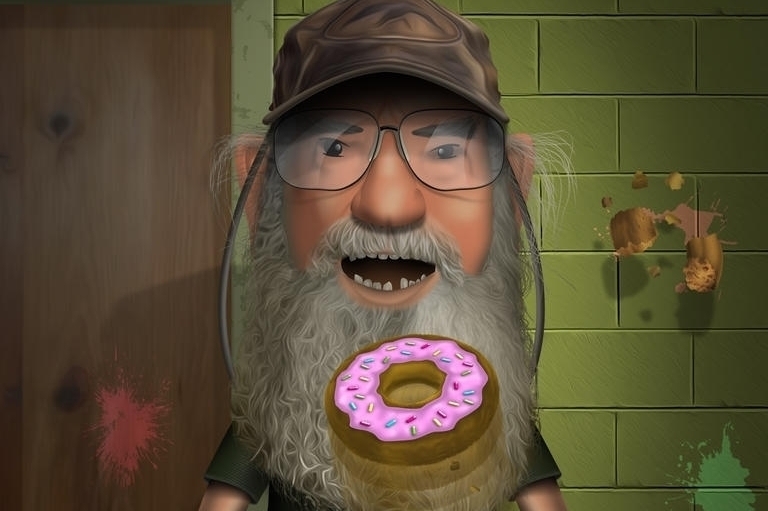 To get more coins in Duck Dynasty: Battle of the Beards, you need to successfully complete rounds in each mini-game. 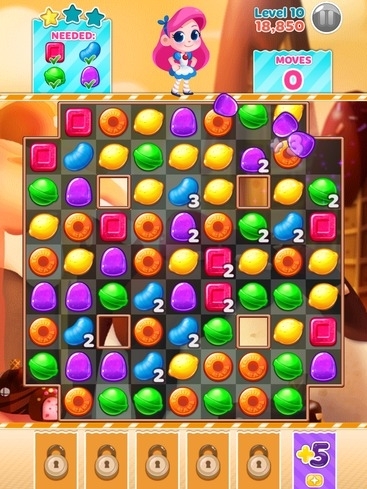 You have three turns to complete the game successfully, and take home the reward. The higher the intensity level, the more you'll clean up.